Historical wax cylinder recording made by Northcote Whitridge Thomas, a British government anthropologist who conducted field research in Sierra Leone in 1914-15. NWT653 (m on cylinder rim). 1. Announcement: Record 653. Timne. July 1st 1914. 2. Male conversation. Reasonable quality recording. C51/3026 (better quality) is the master, C51/3027 is a duplicate. 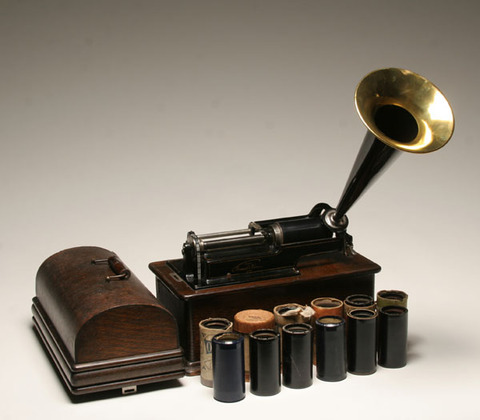 This is a digital access version of an original wax cylinder recording held in the collection of the British Library. Supplied and used with permission from The British Library.